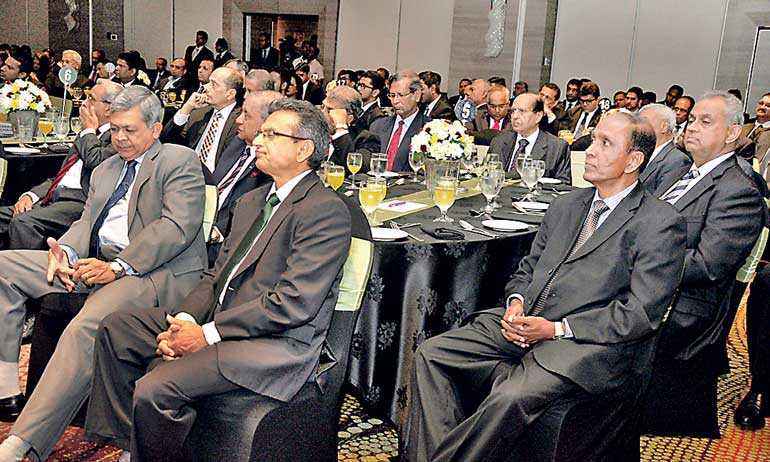 In a fresh attempt to revitalise and take Sri Lankan brew to next great heights, National Policies and Economic Affairs State Minister Dr. Harsha de Silva called on the tea industry to come to a compromise with innovative solutions, diversifications and plug into global supply chain; cautioning that the procrastination will be immensely dangerous to the Ceylon Tea brand and to country’s tea trade as a whole. Addressing at the 124th Annual General Meeting (AGM) of the Ceylon Tea Traders Association in Colombo last Friday the State Minister said that for decades the industry has tried the route of extreme caution; of unwillingness to try new things of fearing disruptive business practices, which has failed the country, tea producers, exporters and many people who could be working in a thriving industry instead of one that is treading water. “I am not here to tell you which model and path to choose; I am here to appeal to you, as an industry; to come to some kind of consensus on how to take Sri Lankan tea to its next great heights. This is not the attitude that gave birth to the Sri Lankan tea industry. The Sri Lankan tea industry and the Ceylon Tea brand are both descended from people who faced adversity with ingenuity, and were not afraid to experiment with diversification. 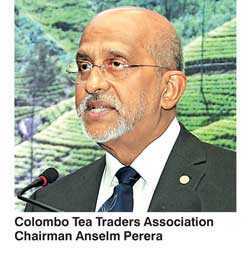 For there to be a future of Sri Lankan tea, all stakeholders in this room will have to exhibit those qualities yet again,” he stressed. 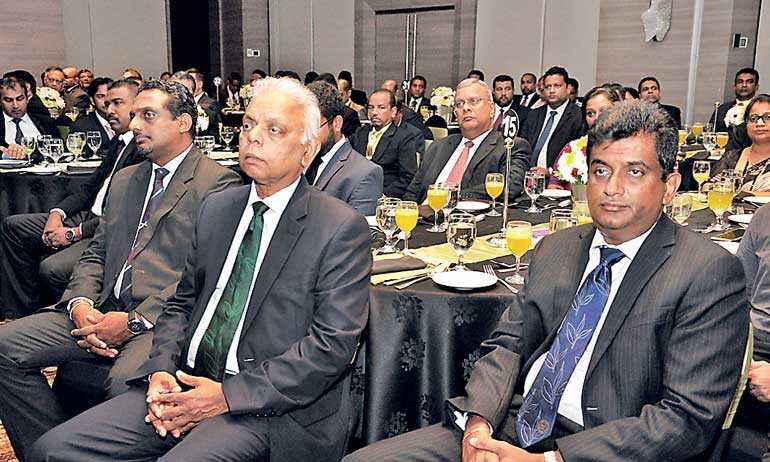 While the Government must certainly play its part in taking Sri Lankan industries towards sustainable futures, Dr.de Silva however asserted that the future of our tea industry is something that transcends politics and parties. 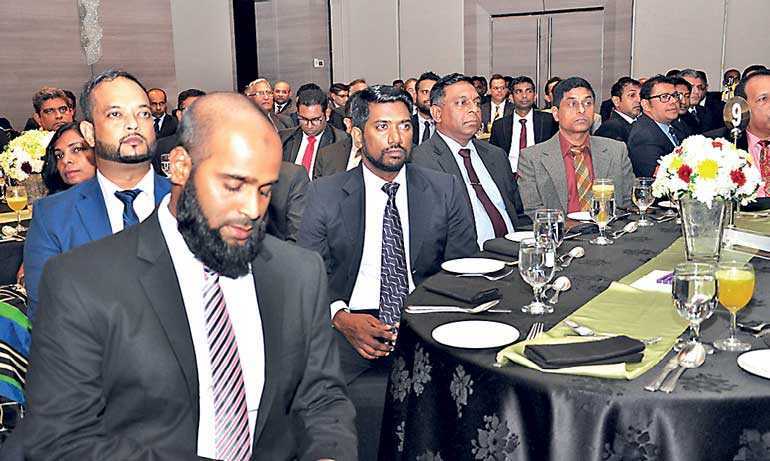 The State Minister highlighted three sets of challenges Sri Lanka’s tea industry is faced at present stemming from the Government, from the economy and within the industry. Pointing out not all woes can be pinned at the hands of the State or the wider economy, he said the industry must also take responsibility for some of these issues. “What does everyone agree on? The Sri Lankan tea industry is losing ground to competitor countries, and sharply needs revitalisation and rescue. What do they disagree on? How to fix it. What do you need? The capacity to consider the other side’s point of view and reach a level of compromise about how to take the tea industry forward,” he stated. The State Minister said an industry which is at each other’s throats and too myopic and blinkered to see the positives of different models of development, is doomed to face ever-mounting troubles. 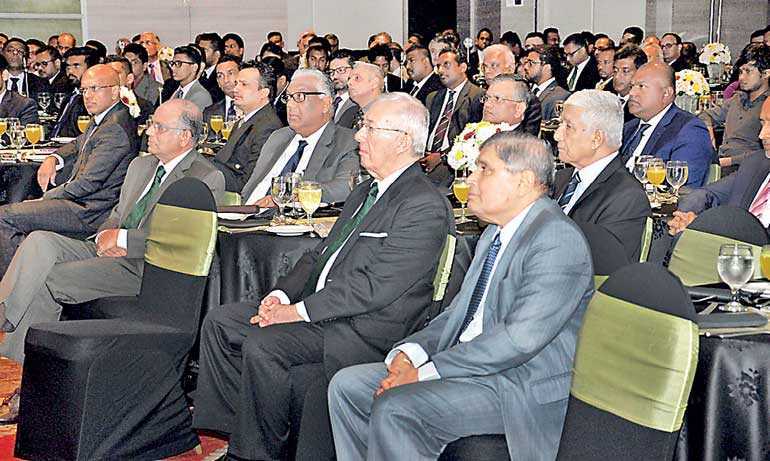 To face the future and to revitalise the tea industry, he urged the industry to reconsider qualities of facing adversity with ingenuity and experiment with diversification which once saved Sri Lanka’s planters and could do so yet again. “We need more focus and investment in research and development (R&D). It is a shame that the Government and the private sector have not adequately supported research into this important industry. Science graduates should be thronging to conduct research in this industry, instead they are sprinting overseas for lack of job opportunities,” he added. He suggested plucking and production process should be modernised via mechanisation or different harvesting systems such as out-grower systems as well as better marketing of the “Ceylon Tea” brand by using the funds collected through the Tea Promotion Levy. He acknowledged that both the present Government and successive governments in a number of ways has let down this important industry with failures of inconsistent and non-scientific policy-making. Exemplified by the glyphosate ban and its complicated fall out the Minister insisted that the Government must strive to reduce these uncertainties by making decisions based on scientific evidence, research and careful weighing of options, noting that once a good decision is made, barring new evidence, they must stick to those policies. “Many in the industry are hesitant to diversify into crops like palm oil because the Government line on whether it supports palm oil is unclear,” he added. Dr.de Silva also called on the Tea Board of Sri Lanka to act as a more effective regulatory agent to improve the governing environment around tea. “Last year, 53 factories were investigated and named as adulterating tea with sugar dust. These ongoing investigations must be completed quickly, and fairly. When factories are not abiding by the rules and regulations, those factories must be shut down or suspended, not given leeway because they know the right people and can pull the correct strings. 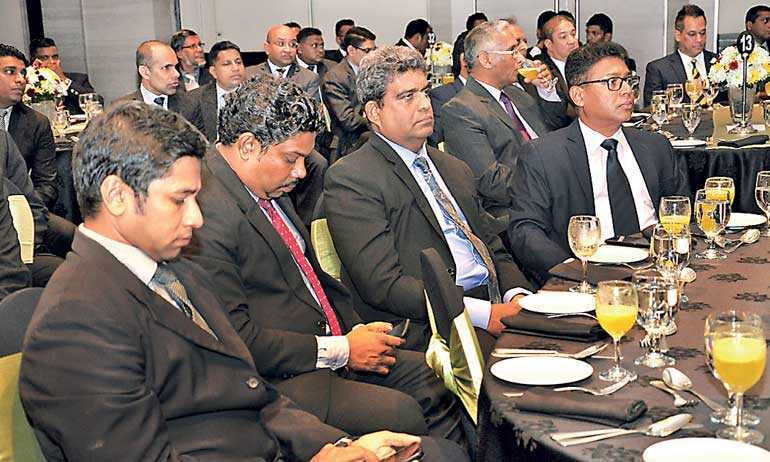 It is crucial that the caretaker of the quality of tea in Sri Lanka does not get tainted by accusations of corruption and favouritism,” he emphasised. In terms of the economy, he said that at home or abroad, the economy in which we produce and sell tea today is drastically different to what it was a couple of decades ago. “While at home the tea industry faces factor market limitations such as land and labour as well as environmental threats to our resources; abroad, we combat the rise of competing suppliers that are buoyed by factors like cheaper labour, more land availability, and fewer import restrictions,” he said. 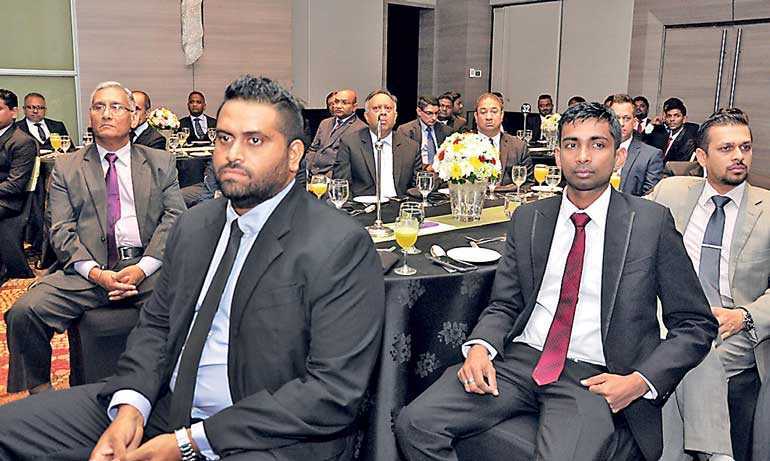 Considering domestic and external threats together, the State Minster said it was clear that Sri Lankan tea is losing markets as the industry has become over-reliant on a few volatile buyers in the Middle East and Russia and called it as a the main pitfall plaguing Sri Lankan tea. Referring to statistics from Harvard Center for International Development (CID) Atlas he noted that Sri Lanka previously supplied the majority of their tea, but in 2016 made up only 3.04% of UK’s tea imports, and 2.13% of Pakistan’s, whereas Kenya in 2016 supplied 47.12% of the UK’s tea, and a whopping 60.05% of Pakistan’s. 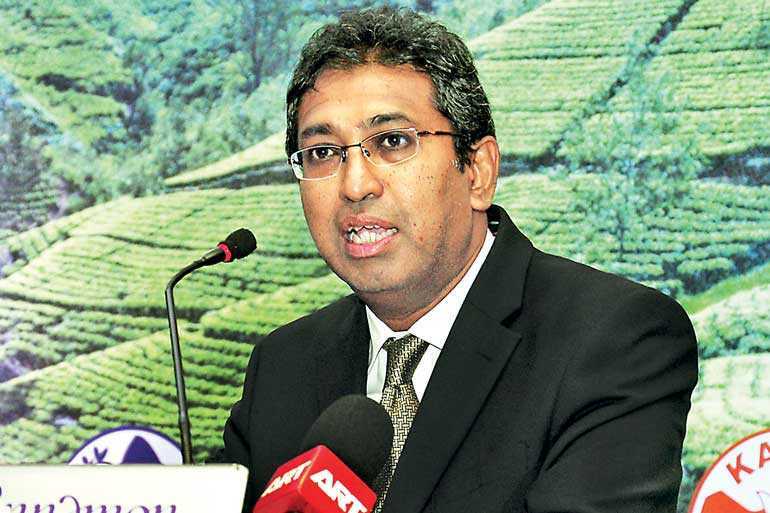 Dr. de Silva highlighted insufficient production, poor marketing and continuing to focus on the wrong products were the remaining possible reasons for current troubles in tea industry.